Enchanted Excurse: Exercise With Armbands! 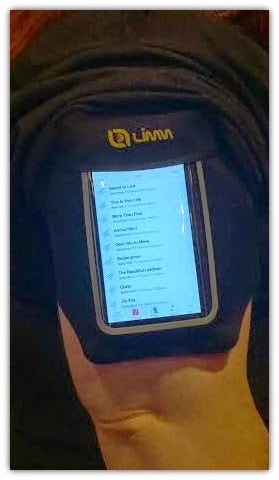 Disclosure: Thanks to Limm and Tomoson, I received the Limm Sport Armband for free. Afternoon Loverlies! I have been curious about those arm bands that hold your phone in them. You know the ones you can exercise with? 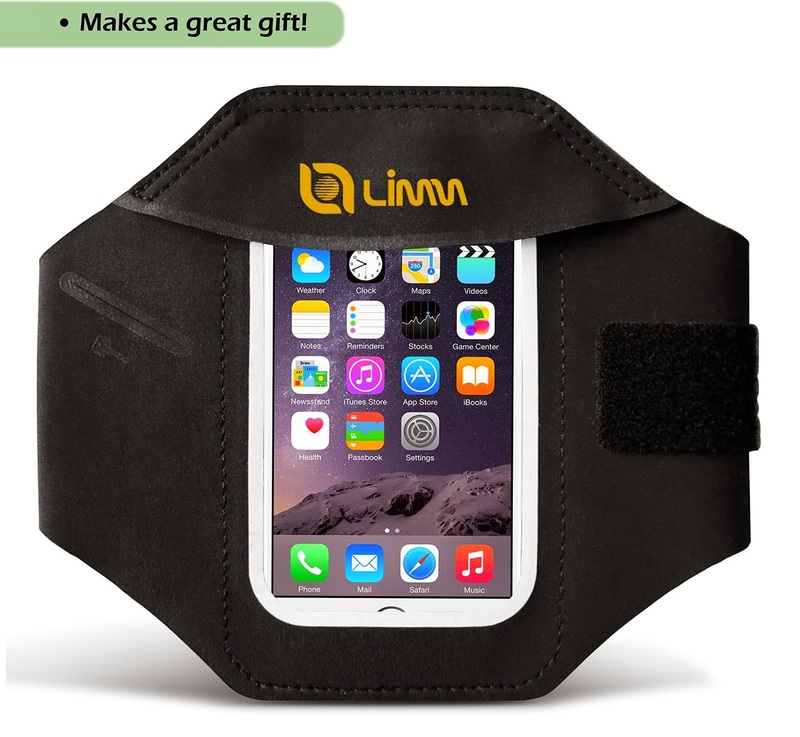 I was given the New Limm Sports Armband for Iphone 6/Samsung Galaxy S5/S4 to try out. This armband is supposed to be great for jogging, walking, running, gym, dancing, yoga, bicycling, or even just around the house doing chores. The material is very lightweight and is supposed to catch your sweat while you work out. After my workout I checked on my phone to see if this is true, it is. No sweat seeped through! 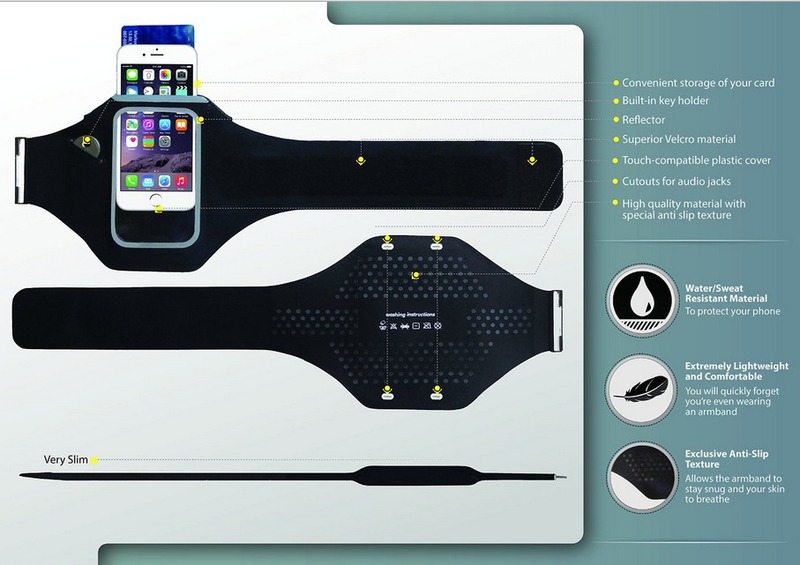 The Limm Sports armband has an opening in the front where you put your phone. They put the opening in the front to make it harder for sweat to get through. Another item I wanted to point out is that on the front of this armband, there is a little slot you can slip a key into. How awesome is that! It comes in two different sizes, the size I received is average armband. The measurements for the average size is 10.75" to 16.13" arm circumference. My arms are chunky, but I was able to get it wrapped around my arm. I will say I am not fond of how it feels once on my arm. I believe it is because I have chunky arms, but the metal clasp that you put the strap through, pinches something awful. Also I had to have it so tight so it would not slip, which made it cut off circulation. Again this could be do to the thickness of my arms. I have a feeling if you have thinner arms, it wouldn't pinch as much. (This is only an assumption, because I do not have a skinny armed friend near me to test the armband on.) One awesome thing about this armband is if you are not happy with this product, Limm says they will give you a FULL REFUND. They have a no-questions-asked 100% Satisfaction Guarantee Policy. If you are interested in purchasing your own you can click HERE. Also for a limited time, I have a coupon code I will share with you at the bottom of this post! Have a Blessed Day!